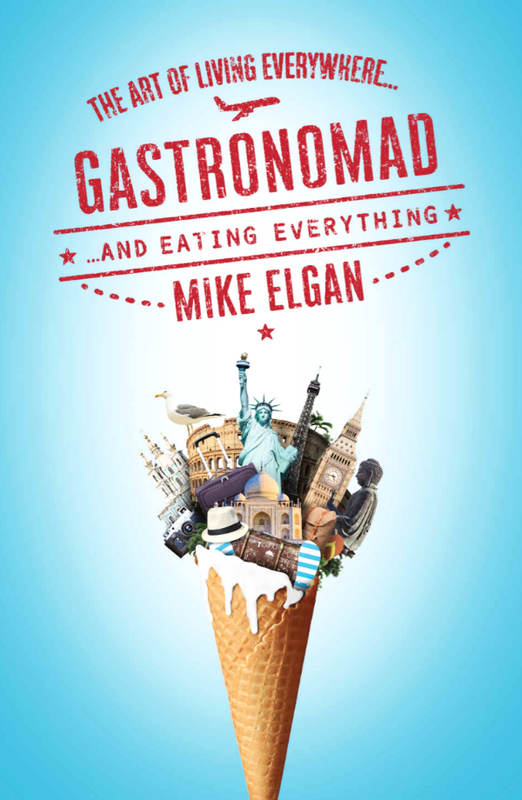 The new Kindle version of GASTRONOMAD is now available! The Kindle version is portable, so you can take advantage of all my best information (the result of 10 years of living nomadically and learning how to do it well) while you're out there — the Kindle version works on any smartphone, tablet or computer, and also on any Kindle device, of course. You can also read the first part of the book FREE by either clicking on "Look inside" on the left of the page or "Send a free sample" on the right. If you buy the paperback, you can get the Kindle version for only $1.99. You can give the paperback version as a Christmas present for that special someone (I know they're special because you care enough to buy them GASTRONOMAD — the gift of culinary adventure that keeps on giving) and get the Kindle version for yourself. Better still, buy a copy of the paperback for ALL your loved ones and be done with the Christmas shopping secure in the knowledge that they'll never forget what a fantastic gift you gave and what an amazing person you are.